Cyber security training: What are you doing to safeguard your workplace against cybersecurity attacks? TrainingToday® is here to help you keep your organization safe with the help of our cybersecurity training resources. Download your white paper now! View our cyber security training resources below. These resources will help you not only train on the essentials, but can also be used as part of a comprehensive training program so you can confidently reinforce topics throughout the year for maximum employee retention. The Cyber Security library will help you learn more about cybercrime and what you can do to protect yourself. 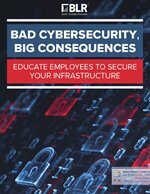 From the different types of cyberthreats to e-mail security, this advice-rich library is a must for cyber security training. 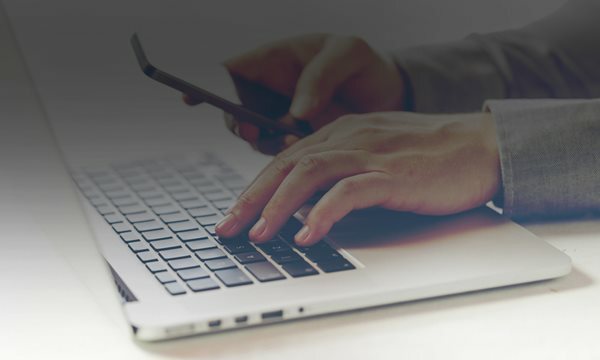 Our Microlearning: Cyber Security training is delivered in short, specific bursts at regular intervals throughout the year, aligned to the way your employees learn, and available as SCORM or through our LMS. If you’re short on time but still need effective training, microlearning would be a great option. View a course sample and complete the form below to start developing your complete cyber security training program. Transform the way you train and keep your organization safe with the help of TrainingToday. Fill out the form to download your white paper and learn more about TrainingToday's cybersecurity training resources. Are you ready to purchase now and start training?